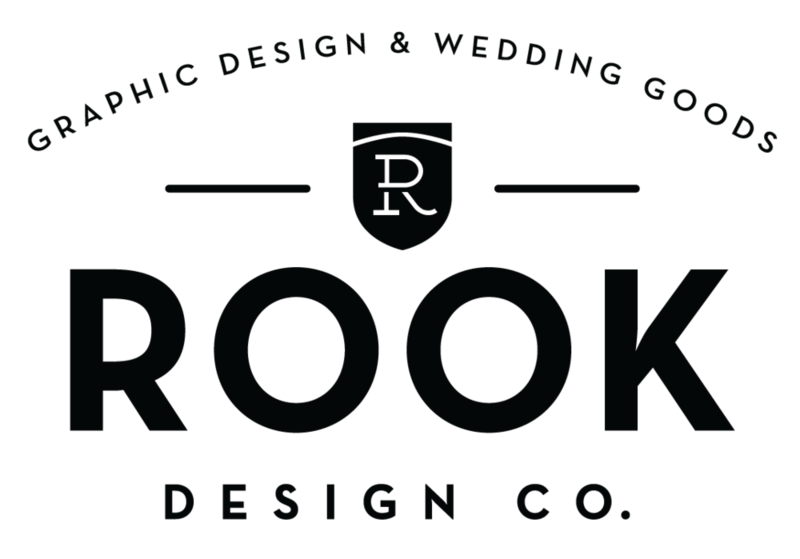 Get to know Allison — Rook Design Co.
As the one woman creative force behind Rook, I have to plan, budget and effectively use my time. Which means I’ll do the same for you. I’m from TX, but have no southern accent and rarely eat red meat. Rook? Like the chess piece? You betcha. To me Graphic Design is like a puzzle to solve, you give me ideas and I have to fit them nicely in a defined space. Kinda like a game where we both win. I pride myself on helping clients big and small. I'm pretty fast with a Mac too.